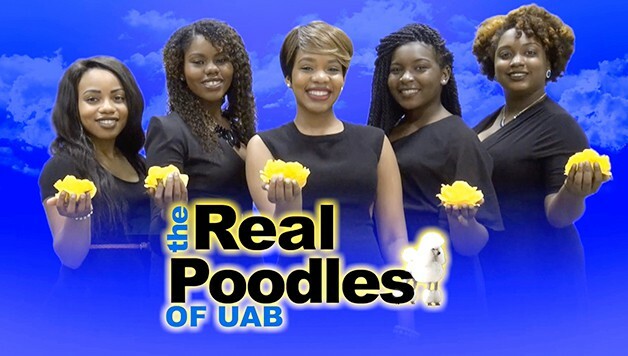 Forget the Real Housewives of Atlanta, what do you know about the “The Real Poodles of UAB”? Check out this promo the Xi Mu Chapter of Sigma Gamma Rho at the University of Alabama at Birmingham made for their Spring 2016 Social week! The promo looks just like the TV show and at the end you find out that they have a new line coming through. Show these ladies some love by sharing this video on Facebook and leaving them a shout out in the comment section below!